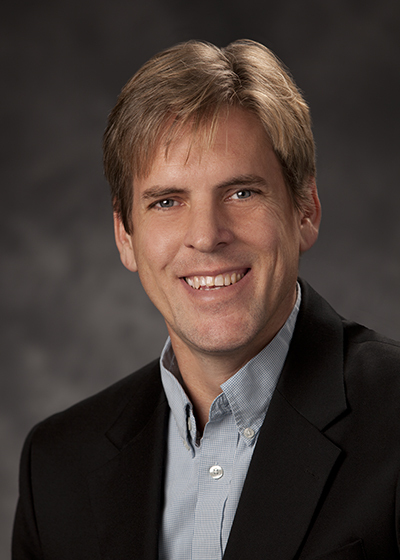 Mat Johnson founded GeaCom, Inc. in 2007, and since the Company’s formation, he has served as our President, Chief Executive Officer, and Director. Prior to founding our Company, he was the Chief Technology Officer and a member of the executive management team at Reshare Corporation, a company that has developed, markets, and sells a distribution relationship management (DRM) system deployed in over 12 major industries. In 1999, Mat also founded the Veldhiezen Group, Inc. and was its CEO. The Veldhiezen Group developed digital communication products that facilitated streaming video and podcasts as early as the year 2000. Mat has extensive hardware and engineering skills: some of which were formed while working as the technical head of Kawaguchi Robotics Division (U.S.) and he has worked on projects for Cargill, Honeywell, Pitney Bowes, Minneapolis Metro Transit Commission, McWhorter, Wagner Industrial Products, and others. 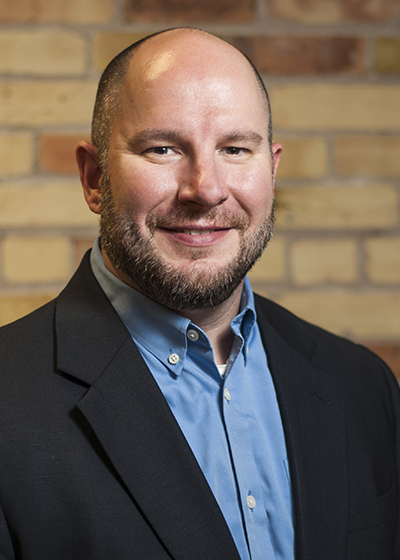 Dave has been connected with GeaCom, Inc. since 2010, first as a medical advisor to the content development team and now leads the process full-time. Dave has over a decade of experience in nursing. Before joining GeaCom, Inc. he was a Registered Nurse at Essentia Health - SMMC in the Cardiovascular Surgery - Intermediate Care Unit, then in the Surgical Intensive Care Unit. Dave finished his career at Essentia as the Nurse Manager for the Cardiovascular Surgery - Intermediate Care Unit, where he led his nursing staff in Patient Experience initiatives which brought their Patient Satisfaction scores from below the 5th percentile in the nation to above the 90th. Dave received his Bachelor’s degree in Nursing from the College of St. Scholastica, after serving four years in the United States Air Force.